from completed build It's Alive! 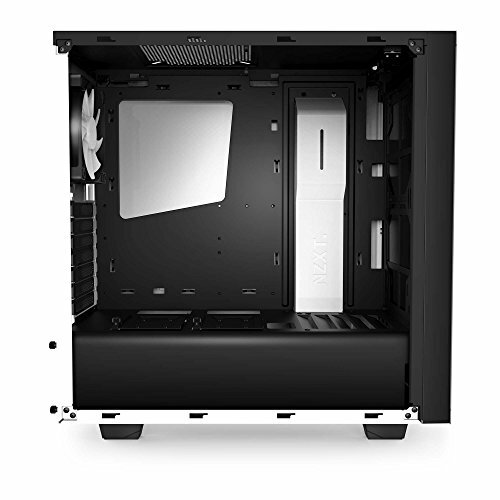 The only issues are getting the power supply and hard drive in the bottom compartment. Definitely want to install the hard drive first, as it will need to be screwed in from both sides if installed in the hard drive bracket. 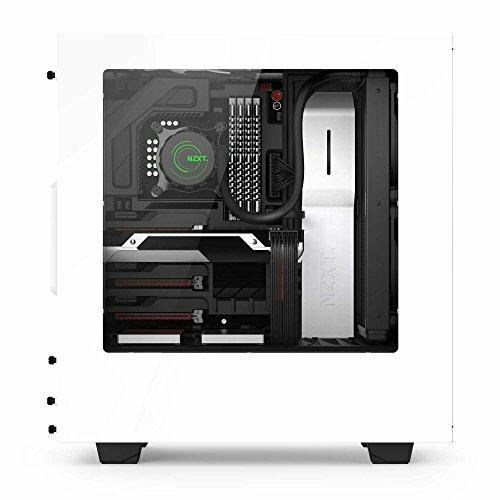 Great case, nice design, high quality paint, great air flow, great cable management. 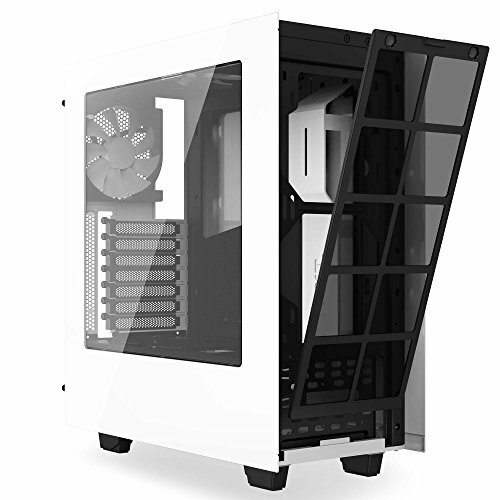 Awesome case, although, the front panel restricts airflow a little bit. Simplistic, minimalistic design, meets quality. Looks great from the window, in fact, it looks fantastic - however, the rest is very simple. Good job that's what I prefer, but others may not agree. Lots of room for good cable management, and lots of hooks for cable ties. It feels sturdy, and but also quite heavy. If this were a car, it'd be an Audi. For the price, it's a really fantastic case! from completed build Ace - my first build ever. Beautiful case, easy to manage. one flaw is the side panel scratches like butter. stupid ABS . will be replacing with polycarb soon. 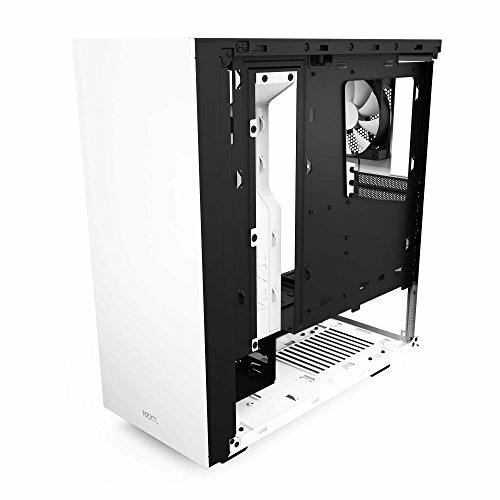 from completed build Who needs colour when you have WHITE? 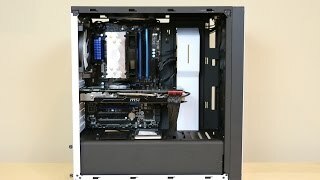 The last NZXT case I used (Source 210) was a bit of a disaster. Hard drives didn't fit properly, there were no SSD mounts, and mounting fans was a pain in the backside. This has been a breath of fresh air in comparison. Love the minimalist look and lack of optical drives, I felt spoilt for space inside this compact case. 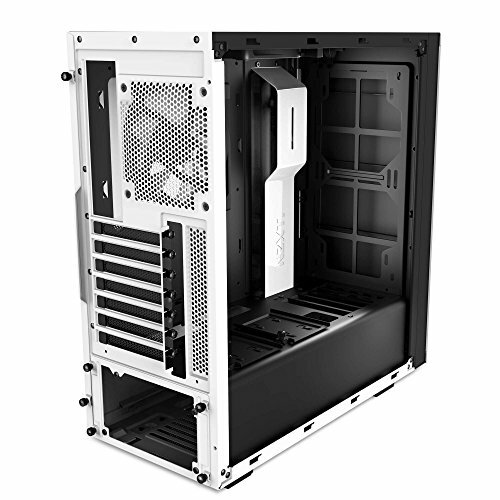 Power supply cover, hidden drive bays and plenty of cable hiding options is just a bonus. Window looks amazing with LED lighting. Was a steal for £47! Beautiful case. Looks awesome in both Black & white color. Easy to work with.Strategically placed slots for efficient cable routing .Absolutely no flex whatsoever. Plenty of scope for modding.Requires to be careful with the side panel as it can get scratched fairly easily. Simple, clean. 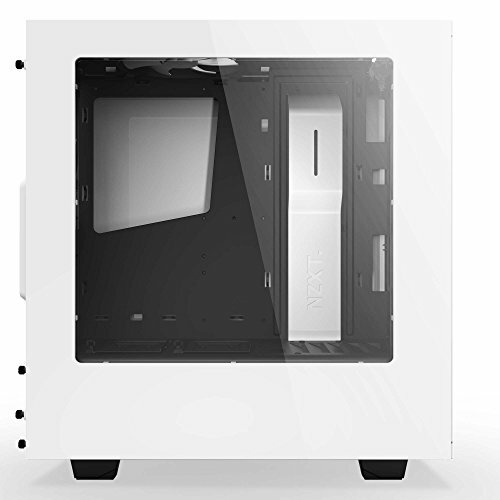 Design allows plenty of airflow and customization. Great case!